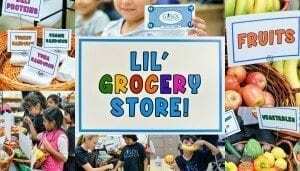 November programming in South LA, Watts, and Boyle Heights focused on The Grocery Project, Food & Financial Security. Do you find the grocery store to be a confusing place, too? What is healthiest? 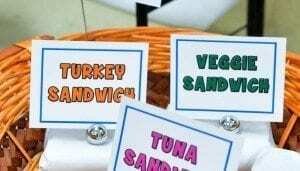 Can you help me understand a food label better? How can I balance my food budget dollars so that my family has enough to eat while also eating the healthiest of ingredients? These were some of the questions that our Vida! parents asked last month. Our Vida! kids asked questions too. How much sugar is in that, Miss Hailey? Why are high levels of sodium not so good for us? How can that be unhealthy for me when it tastes so good? Hmmm, how should I spend my money today…? 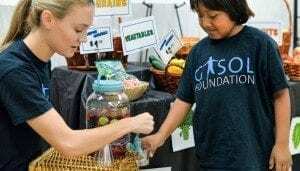 We at Gasol Foundation understand how important health education is to families across the world and how important it is for families to understand how a food’s ingredient list and nutrient breakdown will affect their body and mind. For that reason, the Vida! 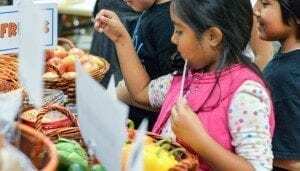 Health & Wellness program, operating in the US, organized several Saturday workshops in November focused on the awesome power of your local grocery store! A power good for your body and for your bottom line $. Kimberly Jones, of Jones Strength, has spearheaded The Grocery Project for our Vida! 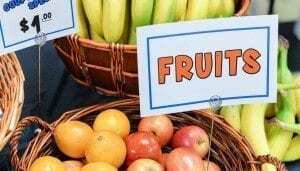 parents for the past two years and always comes to class prepared with a wide variety of food-based facts and helpful hints on how to maintain a balanced diet. This time around, Kimberly gave our parents an in-depth tutorial on how to read a food label, what levels of nutrients are recommended for peak performance, and how to turn your “favorite recipe” into your “favorite healthiest recipe”! Due to so many pending questions at the close of the workshops, our Vida! parents in each city asked Kimberly if she would stay a bit longer, expressing that food and food budgets were two of their greatest worries as parents and providers. 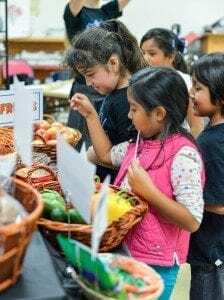 When classes did come to a close, a few lucky raffle-winning parents headed home with a collection of fresh groceries. We can’t wait to hear how they decided to incorporate them into their family meal-planning! Our Vida! 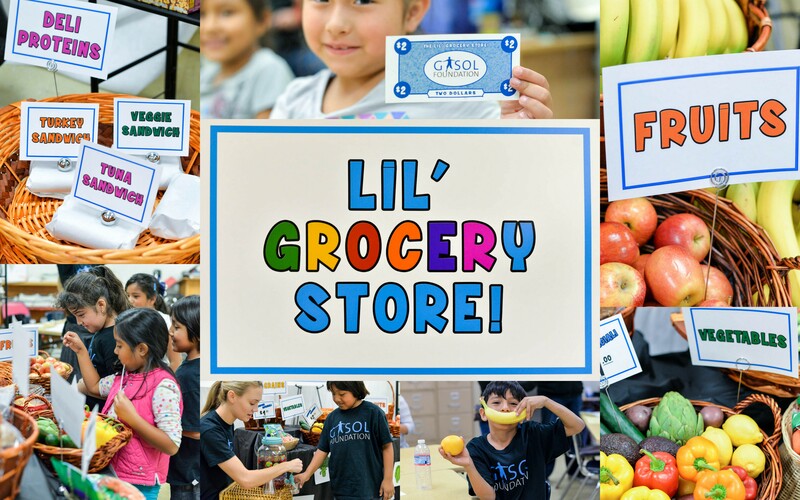 children spent each workshop day immersed in Gasol Foundation’s Lil’ Grocery Store. 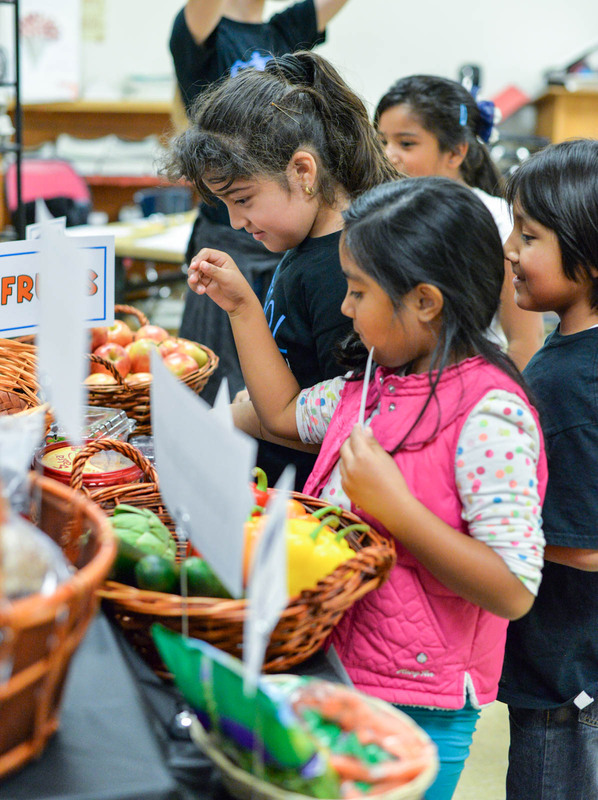 We recreated a grocery store scenario for the kids where they were invited to explore, evaluate, and be empowered! 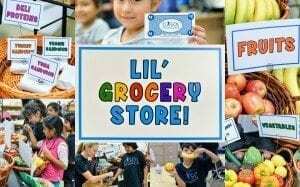 After they spent time discussing a wide variety of food-based facts and helpful hints on how to maintain a balanced diet – the children were invited to enter and explore our Lil’ Grocery Store, evaluate what might be healthy choices for snacks and meals, and then were empowered to make purchases of their own using very special $2 bills! 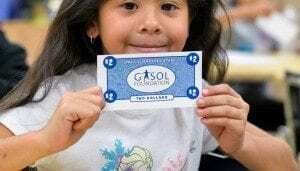 Gasol Foundation $2 bills to be exact! Workshop days came to a close with some outdoor sport fun. Soccer anyone?